Kenny Anderson is also a member of Kid Canaveral, and the Scottish-Canadian folk band The Burns Unit. 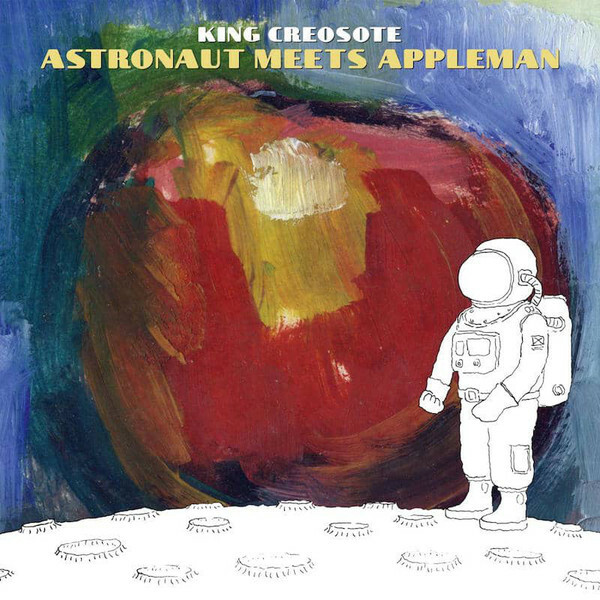 However, most people know Kenny Anderson as King Creosote, who have just released a new album, Astronaut Meets Appleman on Domino Records. 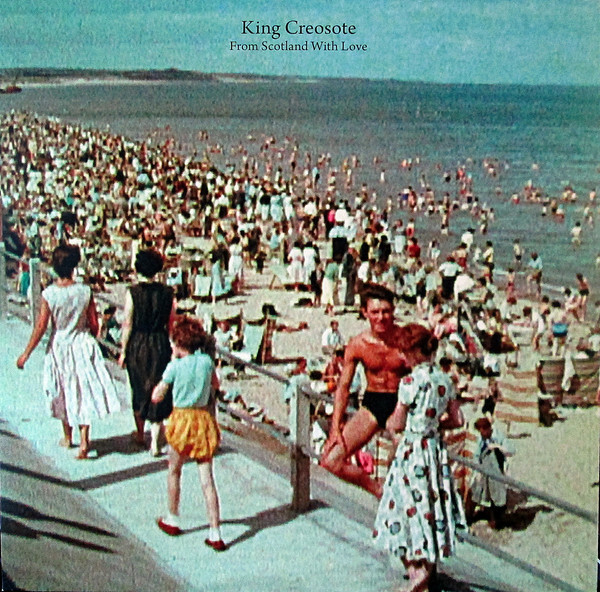 It’s the much-anticipated followup to 2015s Småvulgär, and a welcome addition to King Creosote’s burgeoning back-catalogue.